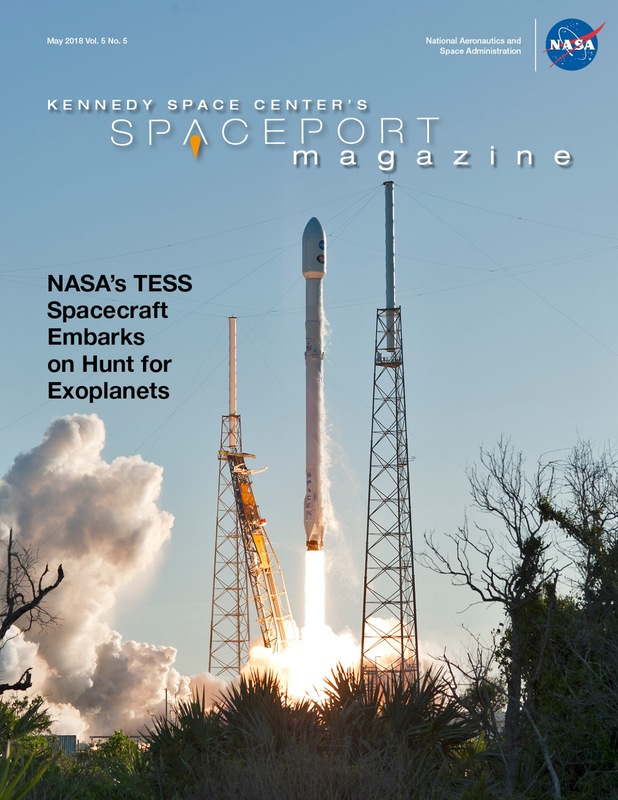 Spaceport Magazine is a monthly NASA publication that serves Kennedy Space Center employees and the American public. The magazine’s wide topic variety mirrors Kennedy's diverse spaceport operations. From launch processing to center development and employee stories, Spaceport Magazine covers it all.